1968 Canadian-Swedish-Kiwi Beetle! - Muscle Cars Zone! In 1956 a new revolutionary vehicle made history in the automotive world. It was the Volkswagen Beetle. There are not many people who dislike this vehicle. Let`s take Nigel for example. He is actually in love with his `68 Beetle. Understandably, this Beetle is much altered and unlike its original composition that was based on steel, now it is mainly based on FRP. 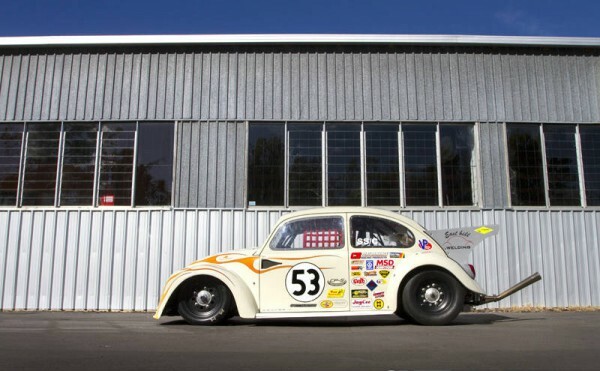 The Beetle features a Volkswagen Type 1 2.4 liter engine able to produce 9000 rpm. It is fed by a 108 octane VP Racing C12 fuel. 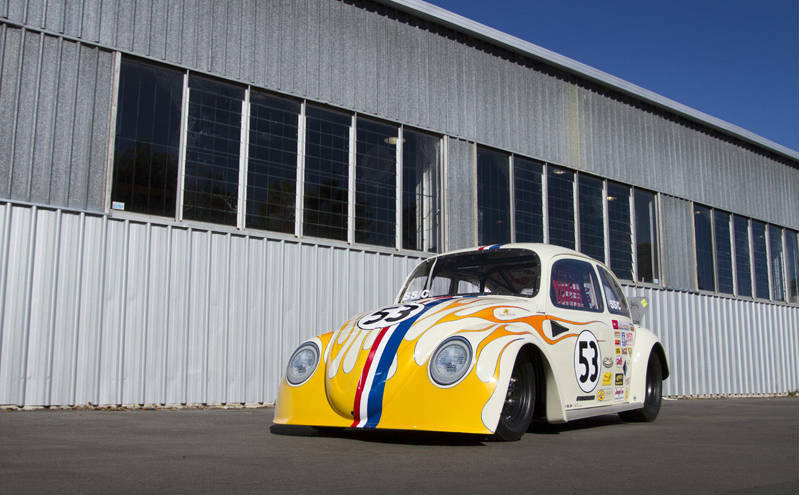 With the changes made in the chassis and all over the car, Nigel hopes to make this Beetle the fastest in the world giving it a nine-second potential. However, the speed this Beetle can achieve is not so important. 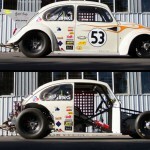 After all you don`t get to see a drag Beetle every day! 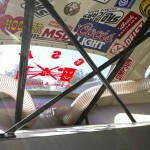 However, we are all well aware that the speed depends a lot on the weight of the vehicle. But, the thing that amazes the most about this car is the fact that an awfully great attention has been paid to details. This vehicle also features 2 Geers carburetors, intake manifolds, Stinger tail pipe and the 4130 chromoly bar that has the function to be the bones of the car. The electrical gadgets are located on the passenger`s side in the cabin and of course there is not electronic system management, but there is an MSD 7AZ-2 ignition control and DL-32 data logger. Furthermore, there are Lexan polycarbonate windows that contribute to the aim to reduce Beetle`s weight. Even though when we finished exploring the Beetle, the renovation process was not completed, we were rest assured that everything will turn out just fine thanks to Nagel`s enthusiasm to make this car suitable for winter drive, too. In the meantime, Nigel is impatiently waiting for the summer to begin so that this vehicle could take part in the Kiwi drag racing event. At the end, we can just leave satisfied by the wonderful look of this seemingly timeless car.